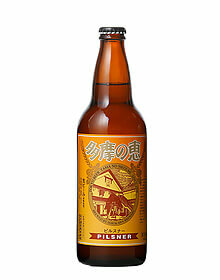 Product list | [Ishikawa Brewery] You can enjoy historical local sake and beer. 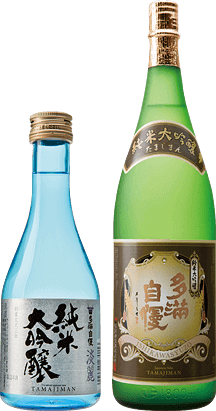 We craft our selected sake using the abundant, pure, mineral water from a local source and specially selected ingredients. Please enjoy our special products. From 1863, we have brewed our sake by carrying out our traditional techniques sincerely. For our sake products, we labeled it "Tamajiman", which means the‘pride of Tama', as we hope that it will proudly represent this area called Tama. We brew sake from Autumn until the end of March at cool temperatures, as to pursue our traditional ways. 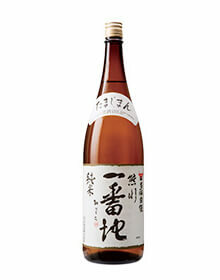 Daiginjo is made with highly polished rice, where at least 50% of the outer layer of the grain has been removed. 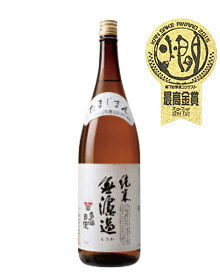 We mill our selected high qualitied ‘Yamada Nishiki’rice of 65% of the weight. Sake mush is dripped from hanged cloth bags and we collect the drops of sake. Our high-grade sake. 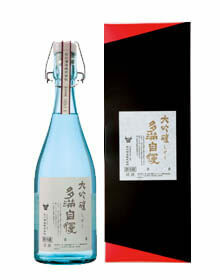 This sake delivers a great blend of refined tastes with both acidity and umami. We mill 65% of the rice's weight. 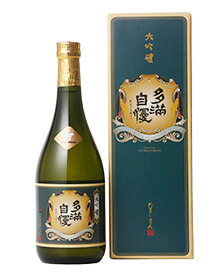 The Tamajiman Daiginjo line differs from the Junmai line due to the adding of neutral alcohol, thus giving it a rich taste and a strong ginjo-aroma. We mill 65% of the rice's weight. We mill 50% of the rice's weight. Although we normally pasteurize our sake twice, for this line we conduct pasteurization only once. We do this in order to retain its strong fruity aroma. We mill 30% of the rice's weight. For our Junmai line, our most natural line, we do not use carbon filtration in order to maintain its natural aroma. 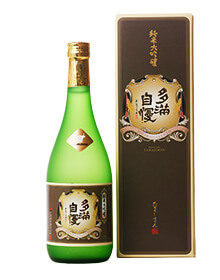 This line has been given the highest award at the Warm Sake Competition. We mill 40% of the rice’s weight. 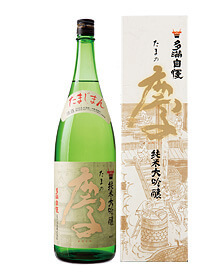 Defined by its full bodied character, you will find that this line has a subtle sweetness and is the ideal choice for those new to sake. 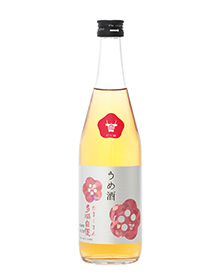 Made from the Junmai-shu line, this line is strongly defined by its citrus flavor. It is the perfect choice for mixing with soda, hot water, and many other drinks. We add locally cut mountain cedar chips to our sake, made from Tokyo sourced underground water, our Tokyo Forest line adheres to our company's desire for a green earth. We utilize not only natural ingredients, but also recyclable materials for our bottles. 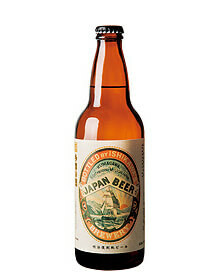 From 1887 to 1888, the Ishikawa company briefly experimented in brewing beer. In 1998, we revived the beer brewery for the first time in 111 years. The revived name is "Tama no Megumi". To brew draft beer, the most important factor is the quality of water. We pump up mineral water from underground on our site. 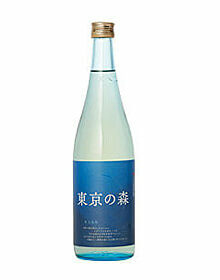 When we brew our beer and our sake, we use this mineral water and for all of our product lines. Our pale ale beer. It is defined by a fruity aroma. 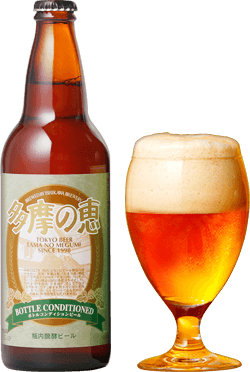 This "bottom-fermenting" type beer is characterized by a firm malt aroma. This dark beer has a rich malty aroma derived from the roasting of malts. A reboot of our first line of beer from 1880. Originally a pilsner, but now remade as ale beer. 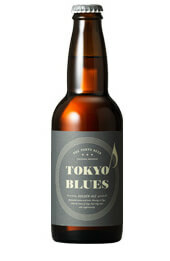 Inspired by the mature sounds of blues music, our ‘Tokyo Blues’ line of beer was crafted to present the same complexity of tastes that will excite your senses. 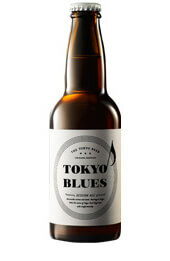 Made to be a soothing, yet traditionally crafted beer, Tokyo Blues was released in 2015 with the busy Tokyolites in mind. The subtle balance of orange notes and the bitterness from the malts gives rise to a perfect harmony. The aroma of freshly cut fruits will leave your senses satisfied and wanting more. Copyright © 2019 ISHIKAWA BREWERY co.,ltd. All Rights Reserved.